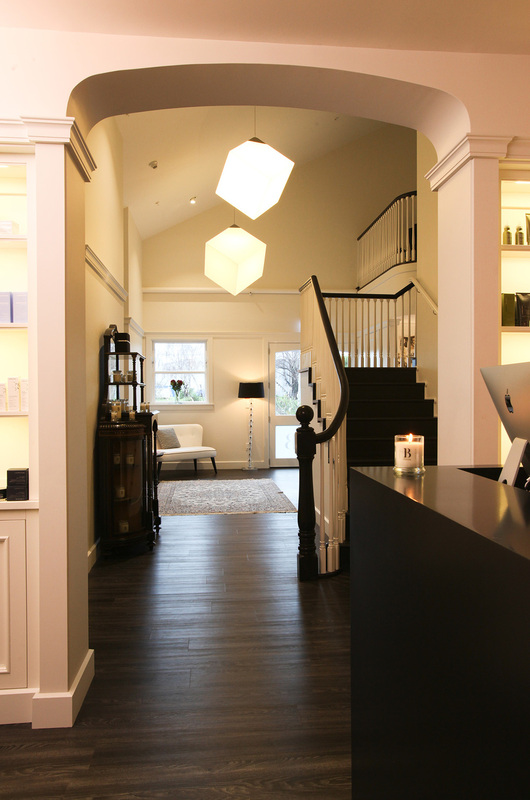 Home | Latest News | Beauty at the Tannery is our Clinic of the Month for September 2015! Beauty at the Tannery is our Clinic of the Month for September 2015! Beauty at the Tannery is a one of a kind spa destination situated within the opulence of The Tannery in Woolston, Christchurch. The Tannery is a boutique shopping emporium on the banks of the Heathcote River in Woolston. “Being part of an evolving industry as well as our desire to continually provide the best treatments to our loyal clientele keeps us inspired.